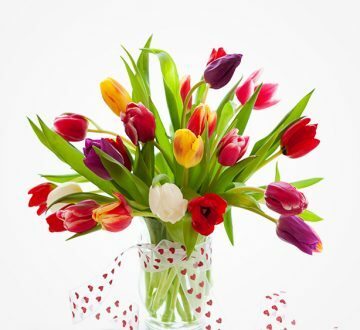 World class flowers for everyone. 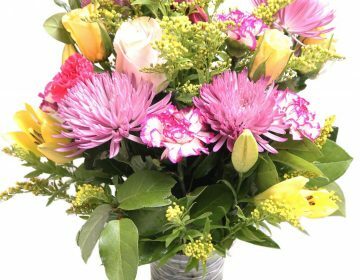 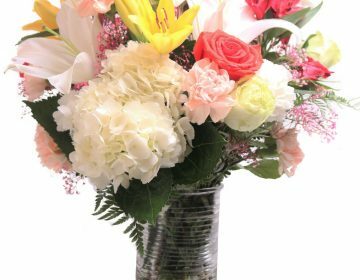 We have an amazing collection of flowers to suit every occasion. 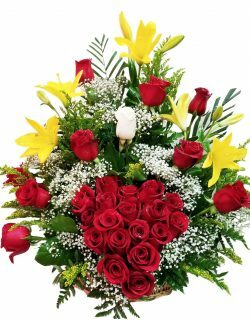 Express your feelings with our amazing flowers. 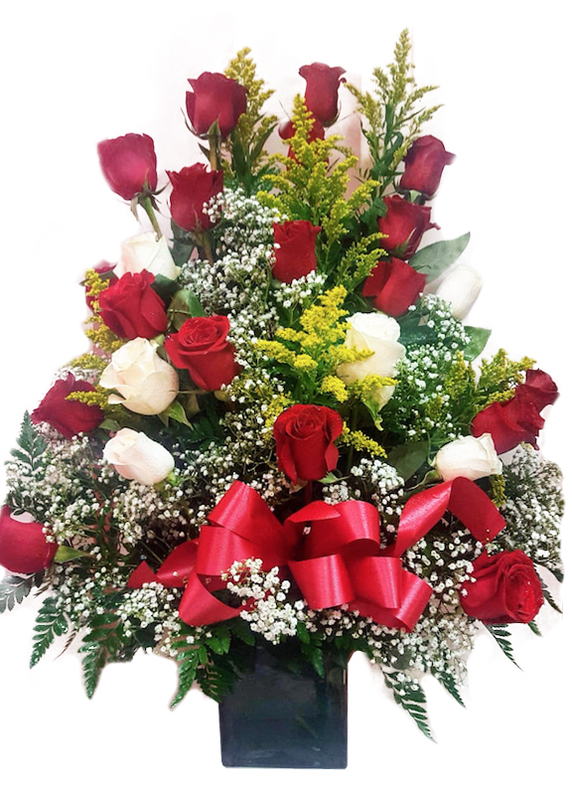 Let us know if you have any special event around, we will take care of the floral decorations. 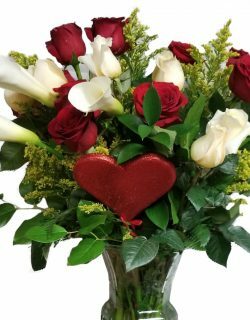 We take special bookings for weddings and Valentine’s Day parties. 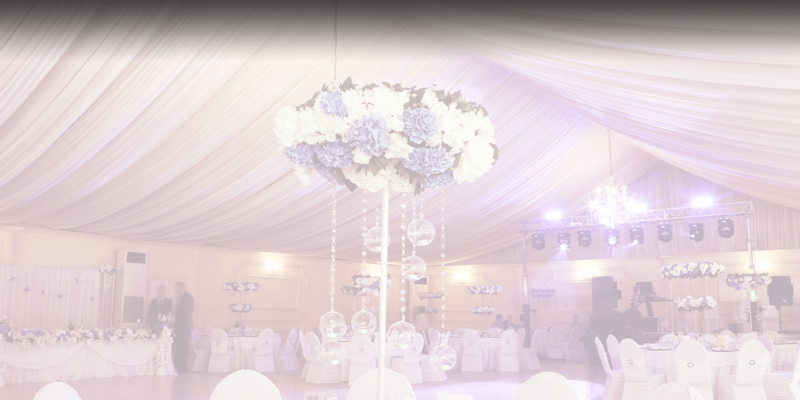 Our expert professionals will make your event special. 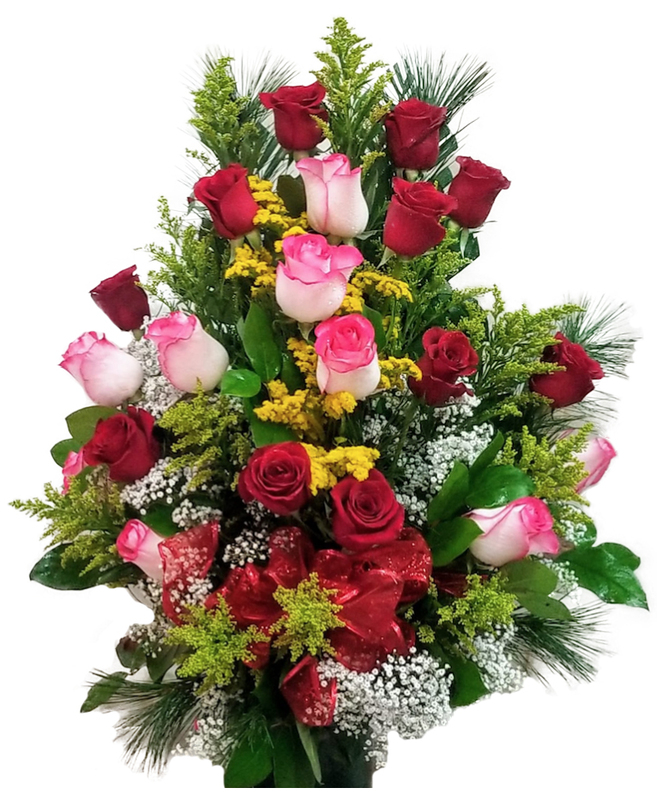 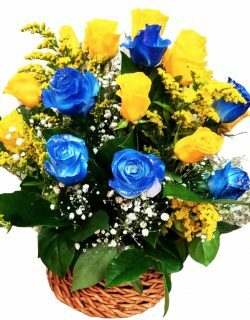 Flowers are an amazing gift option for your loved ones. 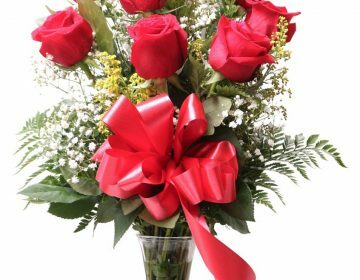 They are also a great way to express your feelings. 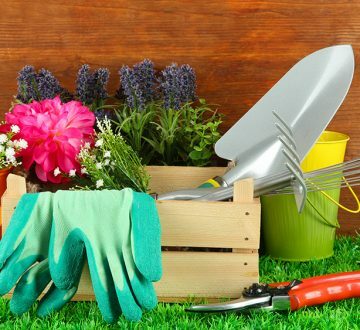 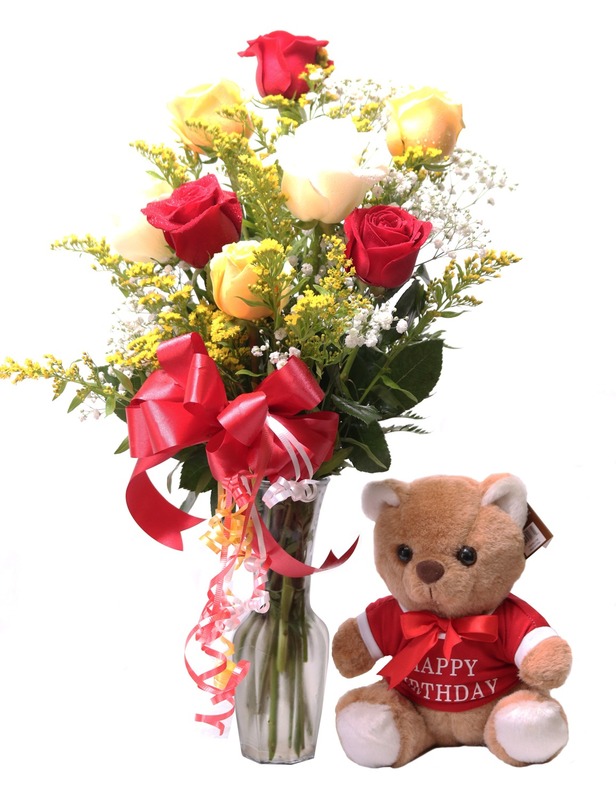 Keeping this on mind, Iris Florist was established in the year 1990. 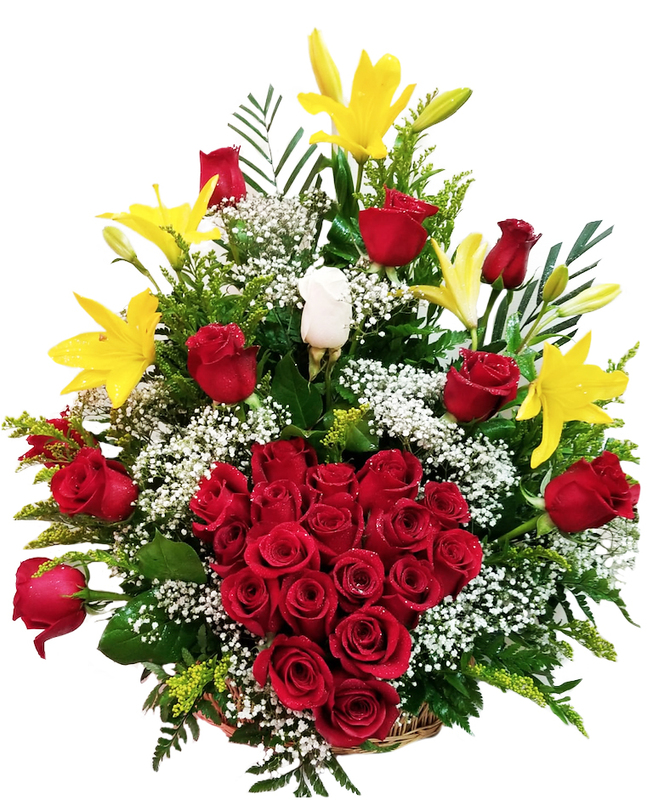 We help our valuable customers to express their feelings with our flowers. 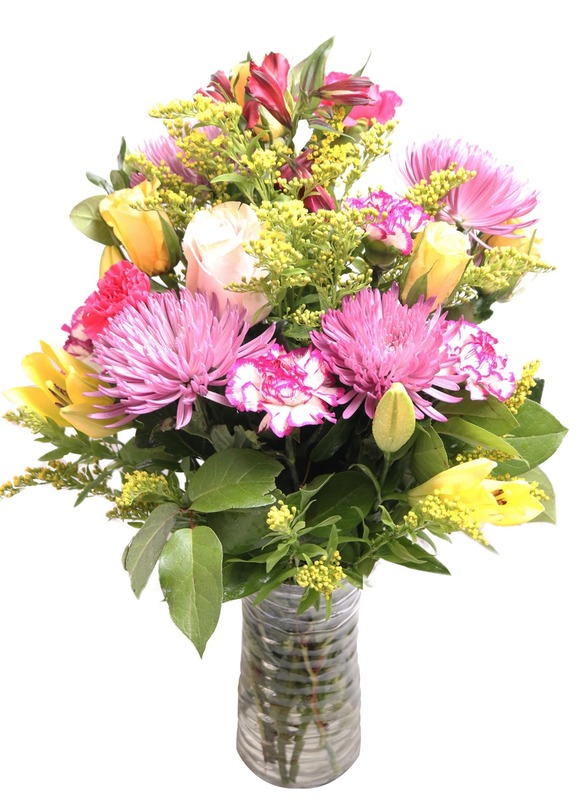 There are a wide range of flowers on offer at our store. 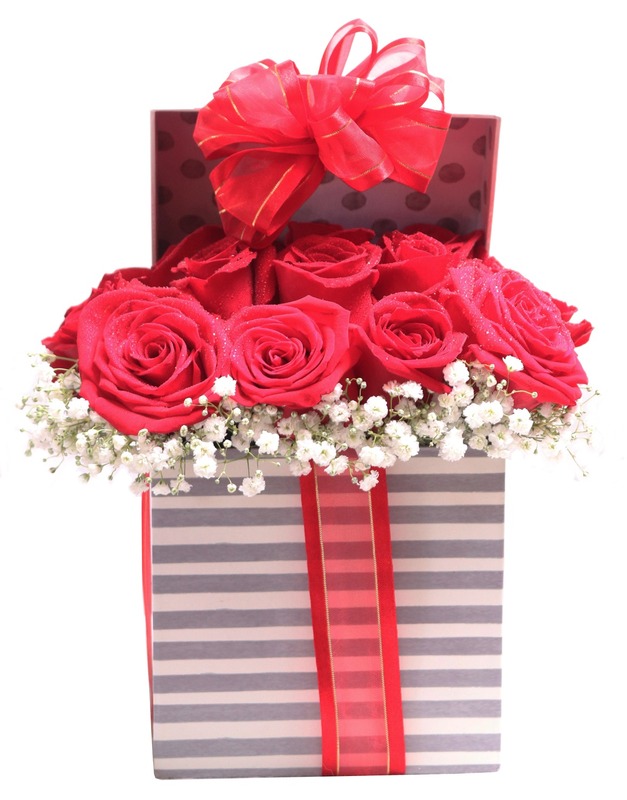 If you want to surprise someone, let us know. 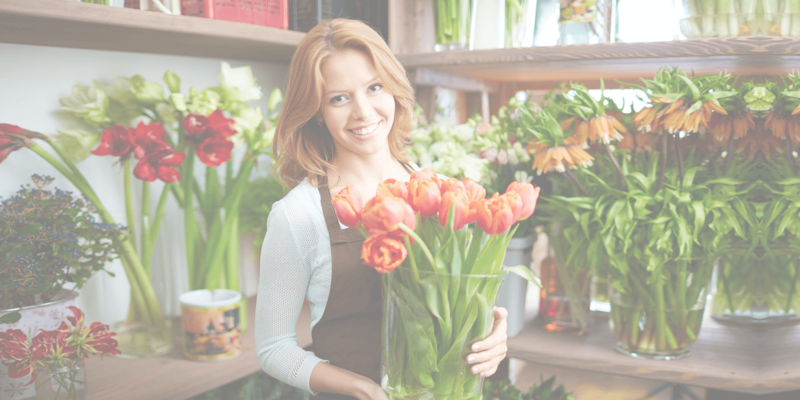 We will help you in your endeavor. 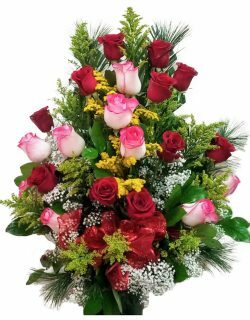 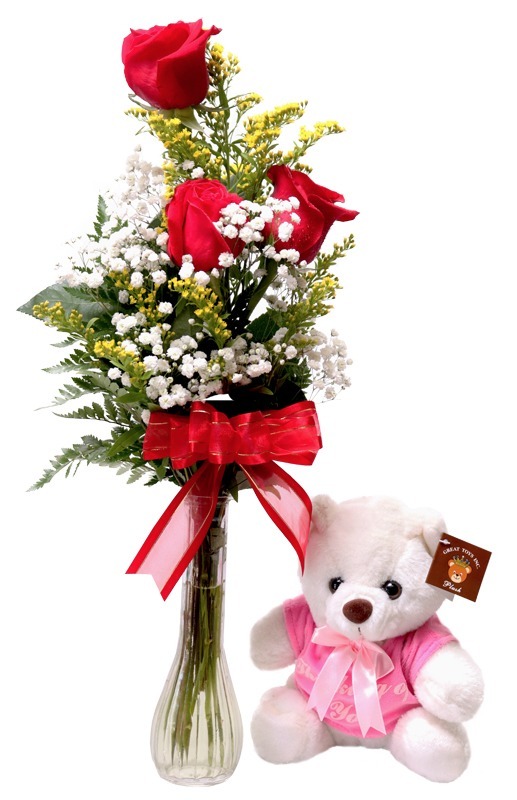 We have extensive experience in designing flower bouquets and decorating flowers. 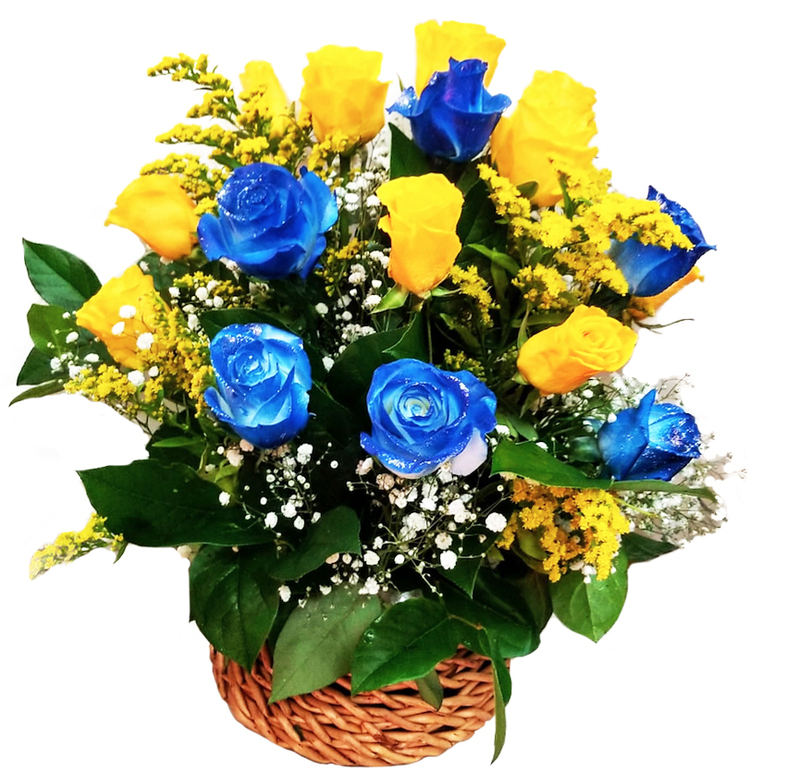 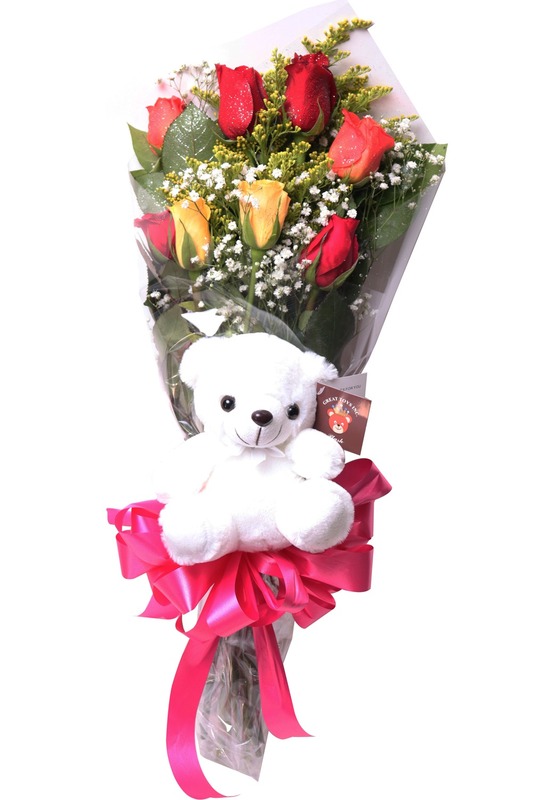 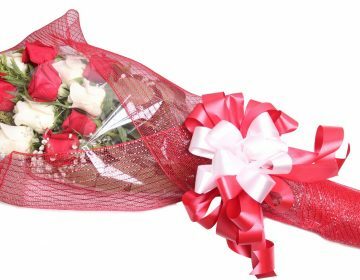 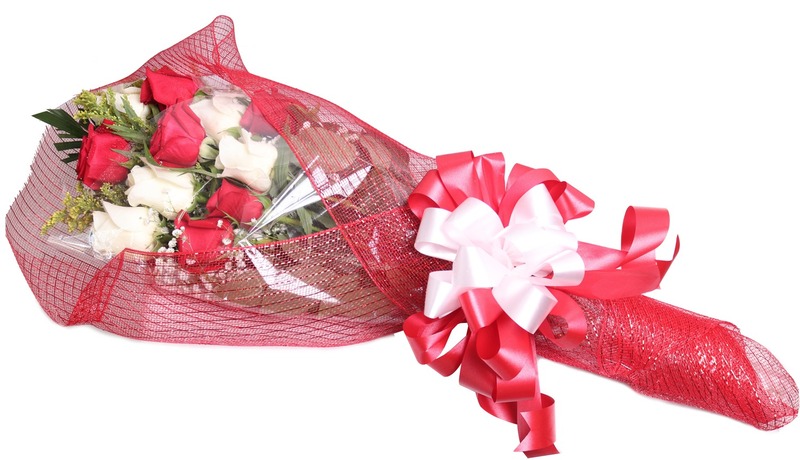 Trust us for a beautiful bouquet of flowers for your dear ones. 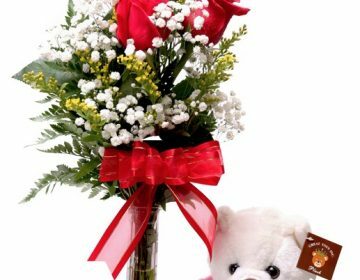 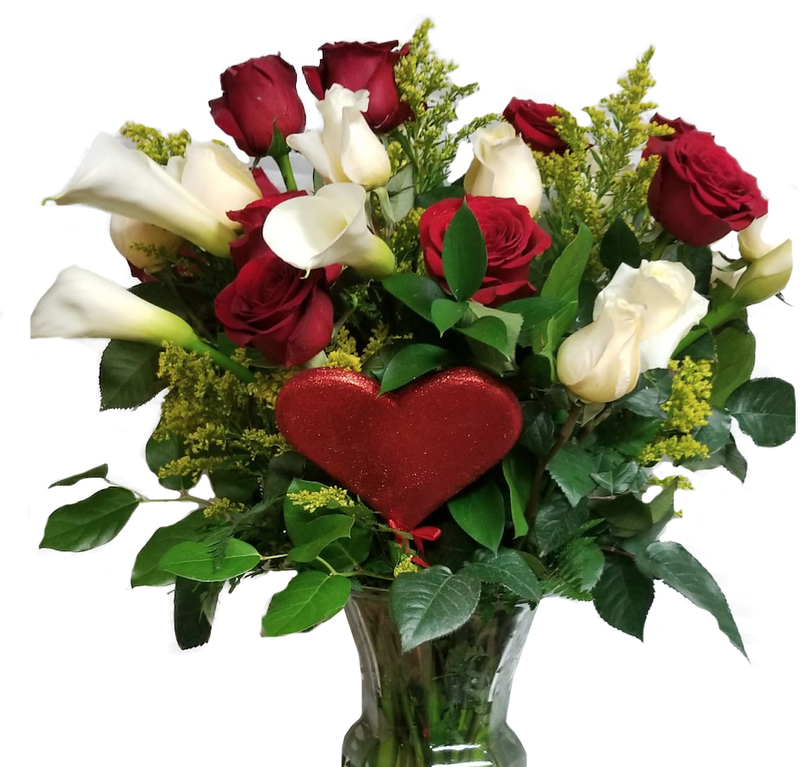 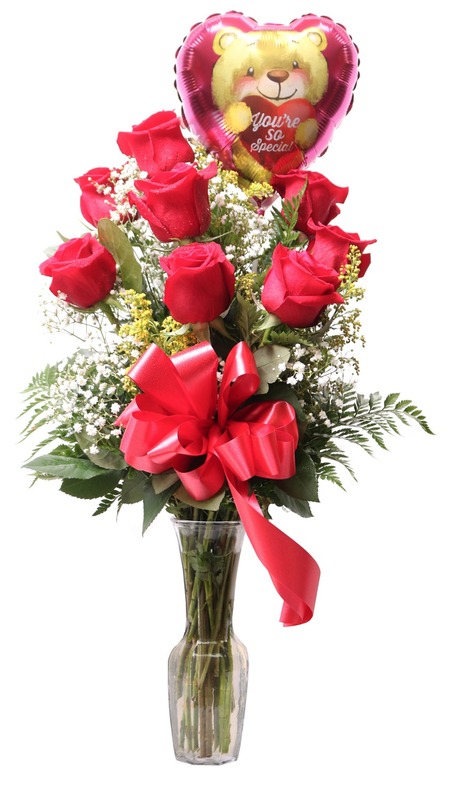 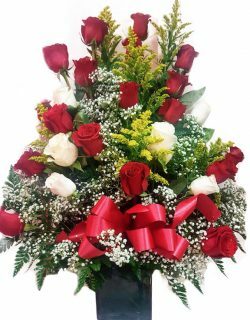 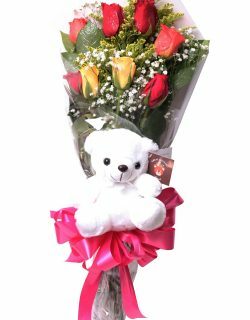 We guarantee that both you and the recipient will truly love the flowers. 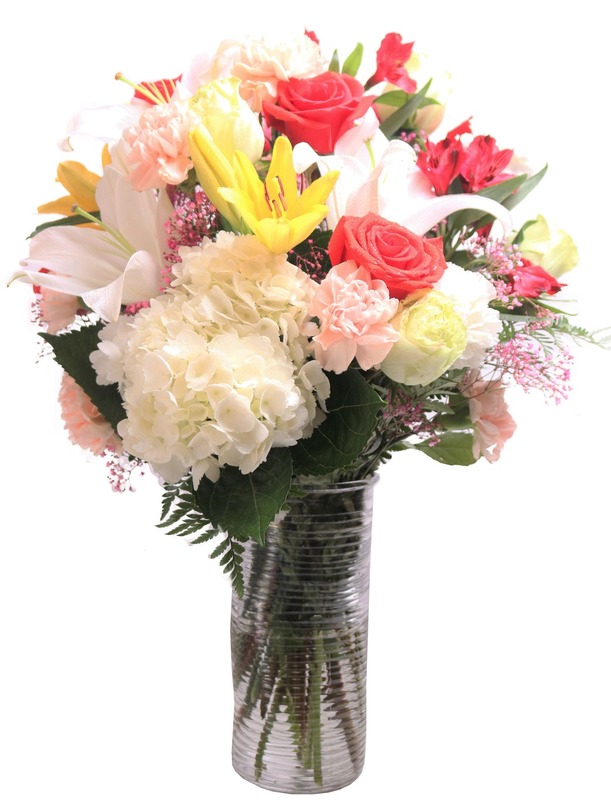 We are here to serve you and we ensure that you get the best experience. 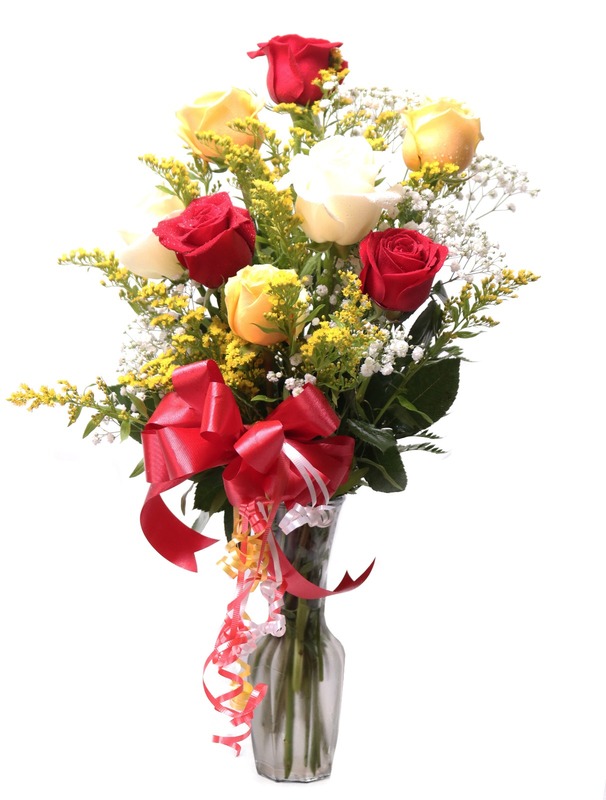 Express your emotions with our flowers.